Praters Foods was founded by Charlie Prater in 1955. Charlie started out by offering turkeys to friends and family across West Texas from his farm south of Lubbock. As demand for Charlie’s products grew, he expanded his offerings into side dishes. 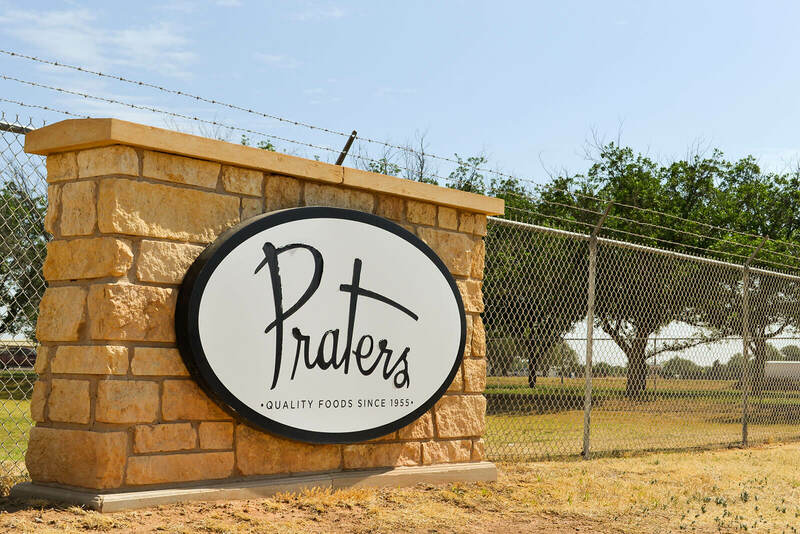 Praters flourished in West Texas due to the high quality and convenience that was offered to busy families during the holidays. Praters Foods was acquired by United Supermarkets in 2009. With roots stretching back to 1916, United has been a West Texas icon for over 100 years. United’s focus on customer service and providing high-quality products was a perfect match for Praters. Under the United’s stewardship, Praters was able to significantly expand it’s product offerings and plant capabilities. In 2013, Praters and United Supermarkets were acquired by Albertsons L.L.C. Today, Praters is proud to be part of one of the largest retailing chains in the country with over 2,200 retail stores. Our shared values and passion for customer service provides the perfect platform for continued growth in the future. Justin Sullivan joined the Praters team in 2013. As Director of Manufacturing, Justin is responsible for the overall performance of the facility. 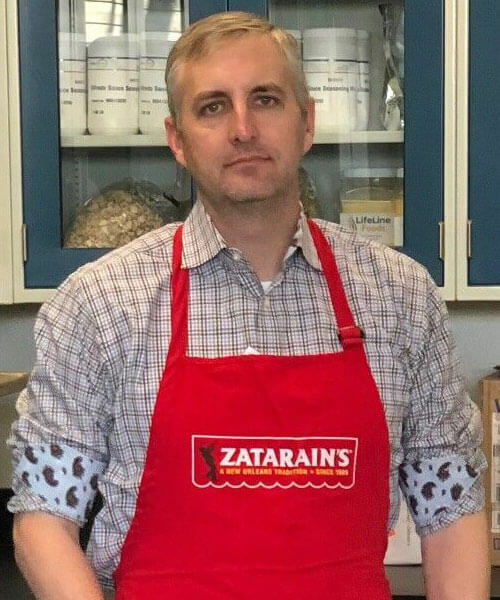 Justin brings over 15 years of experience in the food business to his role. Justin graduated from Texas Tech University with a B.S. in Food Technology. 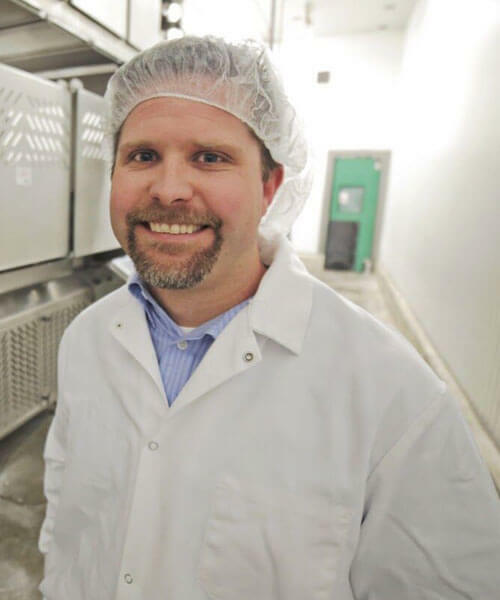 Jarrod Miller started at Praters in 2014 as the Quality Assurance Manager. Since then, Jarrod has been involved in a number of roles at the plant and currently serves as the Business Manager. Jarrod is a graduate of Texas Tech University with an M.S. in Meat Science and an MBA. Ryan Biggs joined the Praters Team in 2017. 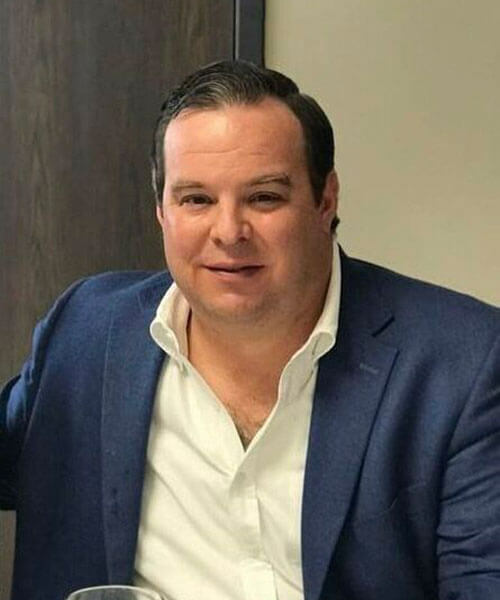 Ryan has held numerous sales and research and development roles in the food industry since graduating from Texas Tech in 1994. Ryan has a passion for developing innovative solutions that meet the needs of our customers.